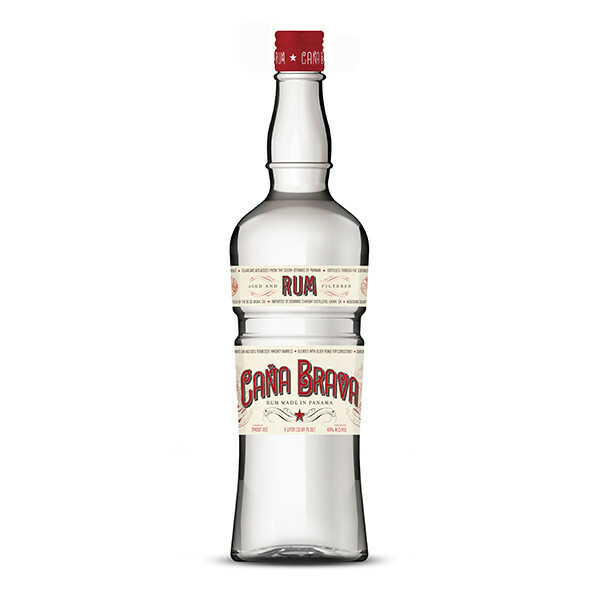 Caña Brava rum is a very clean and fresh blanco with notes of sugar cane and citrus supported by flavors from oak. 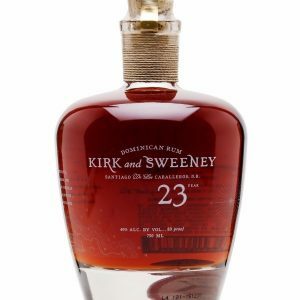 A balanced nose of fresh cut green grass with honey, coconut and molasses. 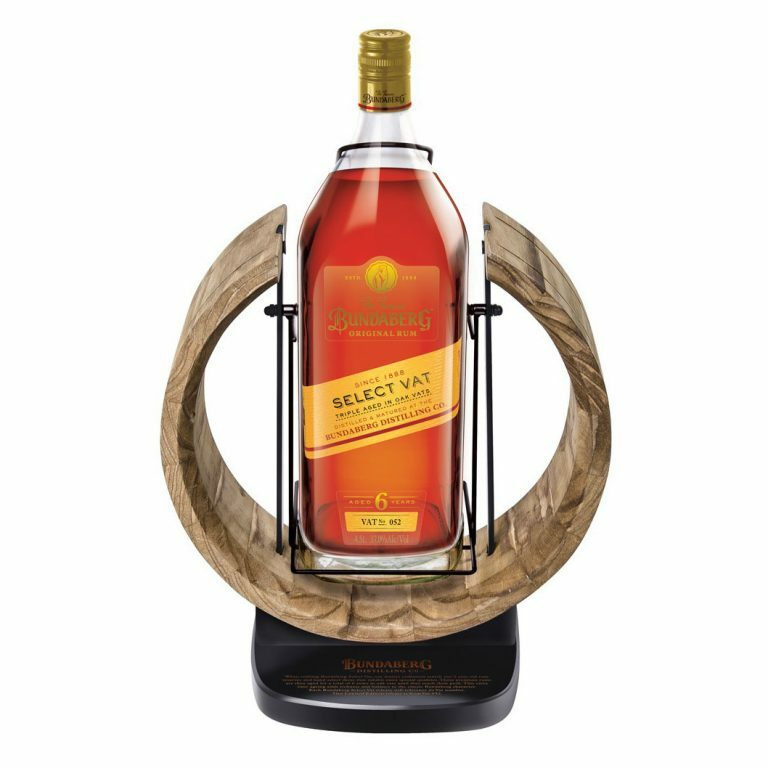 On the palate, it is smooth and clean with plenty of citrus and slight oak notes offering a touch of vanilla, cacao butter and dark chocolate. 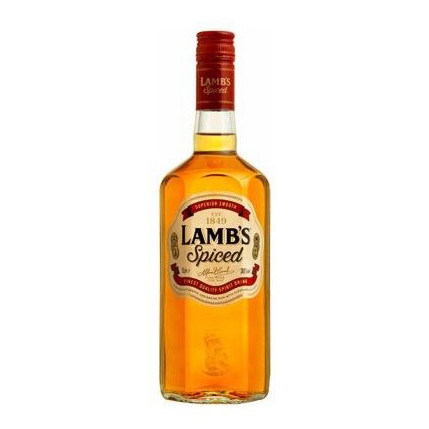 It has a silky feel to the mouth with a medium/long and dry finish. 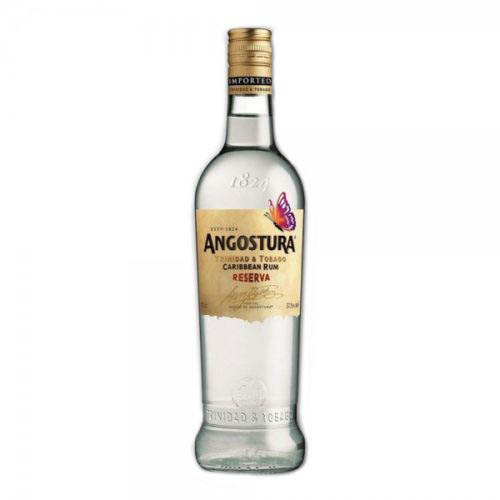 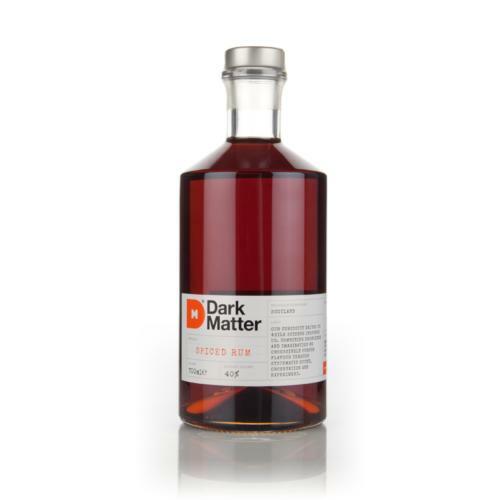 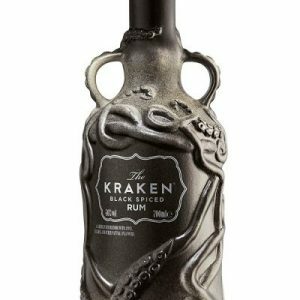 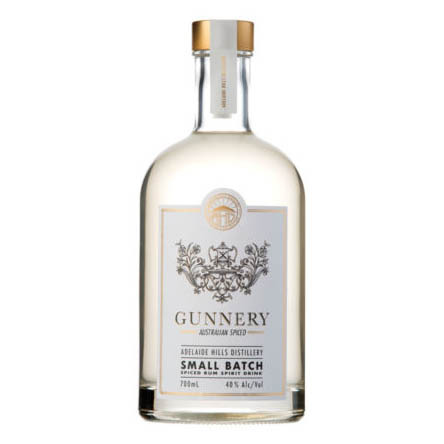 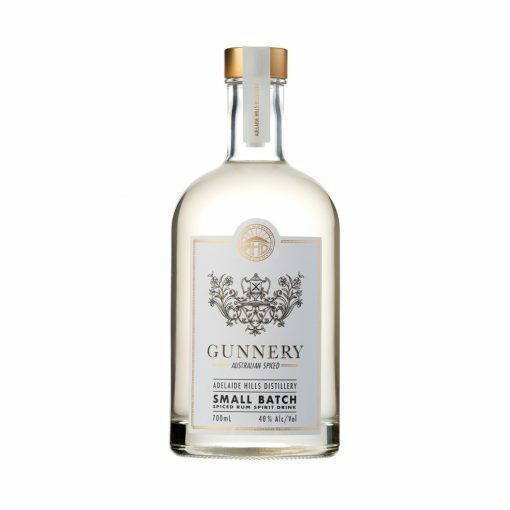 We recommend this rum in Daiquiris, Hemingways, El Presidentes and many other classic cocktails.